Robert “Bobby” Gomez first visited Dr. Alex Jimenez, doctor of chiropractic, after experiencing back pain due to a pelvic tilt on his hips. 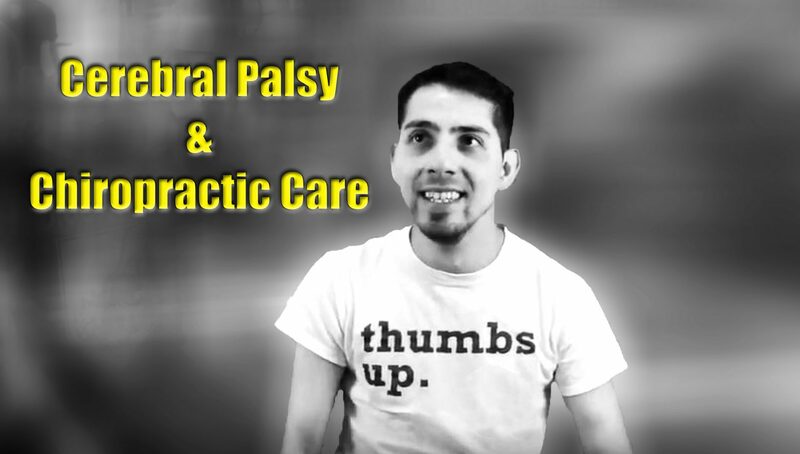 Born with cerebral palsy, Bobby always felt underestimated by his peers due to his condition. 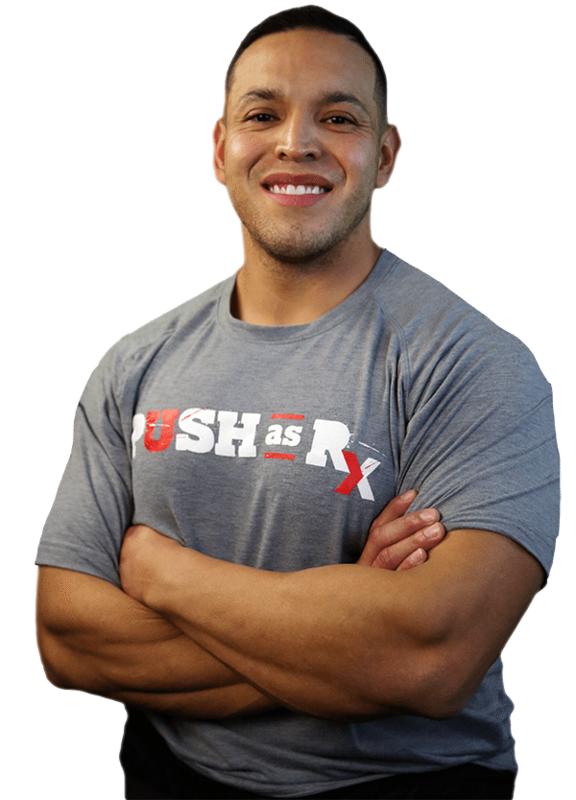 Thanks to chiropractic care, Robert Gomez received the support he needed to strengthen his body as well as to improve his flexibility and mobility. 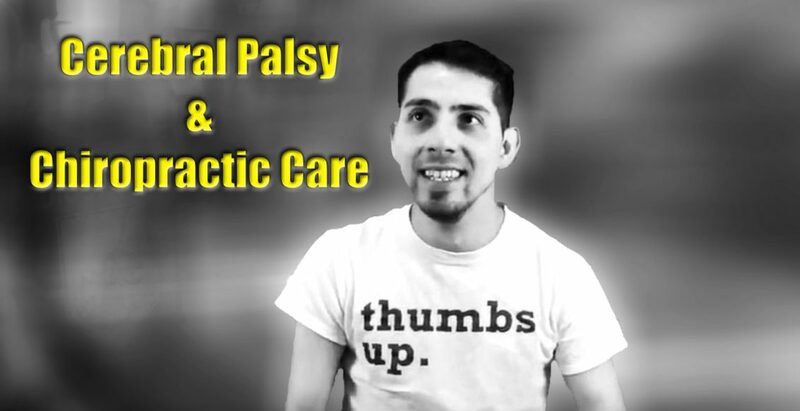 Bobby describes how he received more help than he expected with Dr. Alex Jimenez. Cerebral palsy is a disorder of motion, muscular tone or posture that’s brought on by brain damage that happens before birth. The impact on functional abilities with cerebral palsy varies. Generally, cerebral palsy causes movement problems with reflexes or rigidity of the limbs and back posture, and unsteady walking. People with cerebral palsy may suffer reduced range of movement in different areas of their body. The disability associated with cerebral palsy may be limited primarily to one limb or one side of the body, or it may affect the whole body.